BusinessTech has promoted Quinton Bronkhorst to the position of deputy editor, where he will be responsible for editorial guidance and growing the publication. Bronkhorst has served as a journalist of the publication since its launch in 2012 and is part of the team behind its growth. In November 2018, BusinessTech topped the South African business publication rankings with 2.3 million unique visitors. Bronkhorst’s promotion forms part of the publication’s strategy to further strengthen its position in the local business and technology media market. BusinessTech will also host two events in 2019 – the Digital Banking Conference in February and a Fintech Conference in September. Editor Gareth Vorster says that Bronkhorst's promotion is long overdue. "Quinton's promotion to the management team is well-deserved, having been a strong contributing factor towards the site's exceptional growth over the past 18 months," says Vorster. "He will be a key part of the decision-making process as we look to take BusinessTech into a new phase of growth, which will include a number of exciting conferences in 2019 and beyond," Vorster adds. 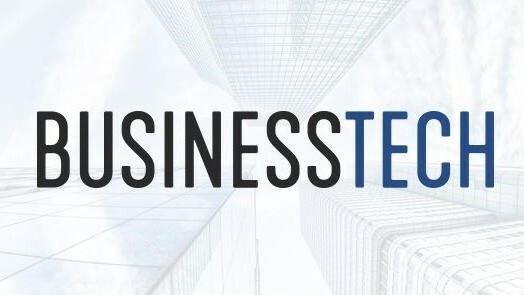 For more information, visit www.businesstech.co.za. 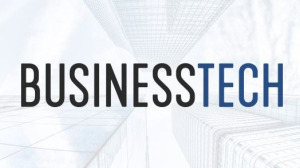 You can also follow BusinessTech on Facebook or on Twitter.